We call this as The Valley Bootcamp. We are a 3 month intensive coding school. Join us and learn to code like a pro. The Valley Bootcamp is an intensive coding bootcamp in Bangalore. We teach you to code, We teach you to solve problems, We help you become kickass software developers. All our mentors have more than 15 years of combined experience. We at valley help you understand programming right from the basic. So even if you are new to programming, dont worry we have everything that you want for success. We know what it takes to clear a coding interview. We will train you and get you placed. Our students generally get placed within 6 months from the program completion. Sounds like a good deal? We understand the neccesity of learning top notch technology and the programming languages. Hence, we also offer you easy installments payments to help you learn and nothing comes between your career and you. Not even money. As there are too many things that come under practical benefit of machine learning. Also, they involve the development of autonomous computers, software programs. Hence, it includes processes that can lead to automation of tasks. Google and Facebook are using machine learning to push relevant advertisements. That advertisements are based on users past search behavior. 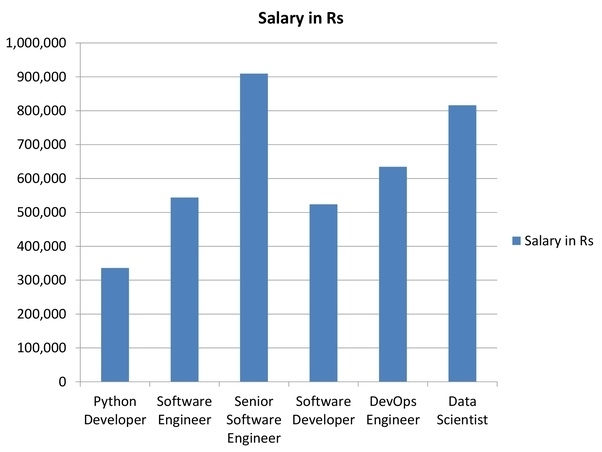 Take a look at the salary packages that is offered for Python and Machine Learning Engineers. According to research, Python is one of the highest-paying programming languages in the world. 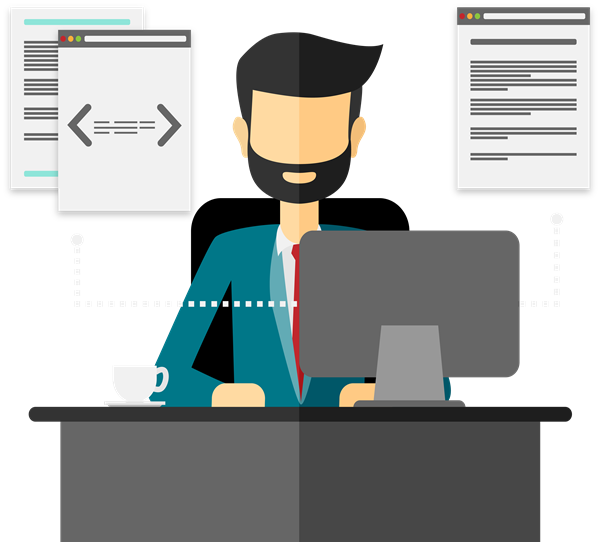 Web Developer Job Responsibilities: The role is responsible for designing, coding and modifying websites, from layout to function and according to a client's specifications. Strive to create visually appealing sites that feature user-friendly design and clear navigation. 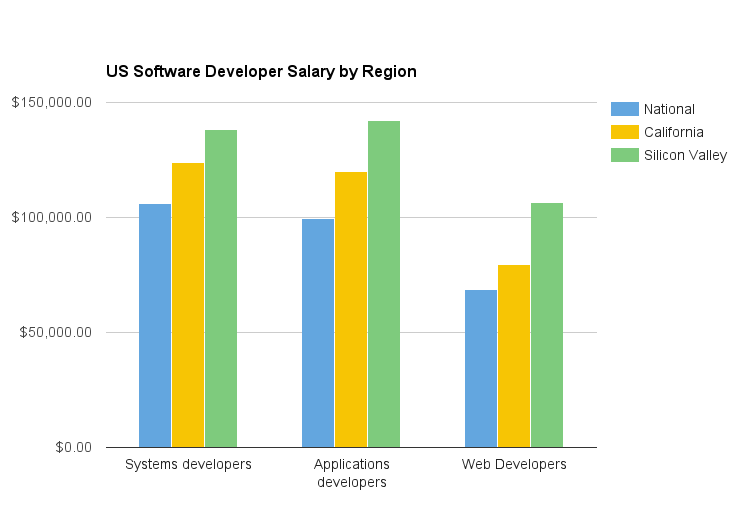 The growth in salary of a web developer is immensive If you choose to be a web expert, join us and learn the skill from scratch to get job in good companies. "The Valley Bootcamp" is an intensive coding bootcamp in Bangalore. We teach you to code, We teach you to solve problems, We help you become great Engineers. The moment you finish learning in the bootcamp, we directly start your placement training. This is again instructor led. We know what is usually asked in the interviews, and we prepare you exactly for that. The future of computers is here. Learn the latest Machine Learning using Python. We always help you to excel in it. This course will introduce the learner to applied machine learning, focusing more on the techniques and methods than on the statistics behind these methods. The course will start with a discussion of how machine learning is different than descriptive statistics. Become an expert backend engineer. Learn the web with coding masters and be yourself a master of technology. The Full Stack Web Development course is aimed at teaching you the technologies that are used to build powerful, multi-user web applications. We will cover React JS on the front-end and NodeJS + MongoDB on the backend. We will go through how a rest api works, how APIs are used all over the web today to power multi-platform applications and build a few along the way. Some of our Students love us & so we do! One of the best bootcamps in the Bengaluru, I can assure. I always had thought of taking a career switch but this valley bootcamp helped me to confidently take that path. Either you're a fresher or beginner, if you wanna learn something new and best , just go for the valley bootcamp. Amazing Bootcamp, Sunil is an extremely resourceful instructor who has been working in some of the best software development teams in the USA and India. It is very different from a regular classroom session. Its more than a coaching boot camp and you will leave the boot camp with a lot of insight about how to learn new technologies and keep re-inventing your career. A huge credit to the entire team for setting up such an amazing place. Highly recommended and totally worth every single penny.